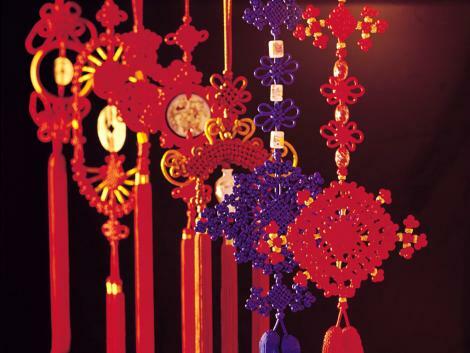 While there is a wide range of lucky items and symbols, not only in the Chinese culture but others, the materials of which they are made of can enhance their luck effects. Certain luck items should not be made of plastic or fibre glass. Pearl: Charm against fire. It is crystallisation of the Moon influence. It symbolises purity, beauty and extraordinary genius. Lapis-lazulli, a blue stone: This is one of the Buddhist seven sacred items. Water in which it is immersed can be used to cure fever and inflammation especially of the eye. Mani: This is the wishing gem. It is the symbol of richness and benefaction. The mani is often used to make rosaries. Amber: This is the resin from fossilised pine wood and is the "soul of the tiger". Cinnabar (mercury oxide): This is the chief of all minerals. Water impregnated with cinnabar is said to confer extraordinary longevity. The ancient Chinese regarded it as the "Elixir of Immortality" and the "Philosopher's Stone". Rhinoceros horn: It is also called horn of the "sworded cow". It symbolises happiness. It can be used as a cup to detect poisons. Coral: This is emblem of officialdom. In ancient times it was believed to be the flowers of the tree which grew in the oceans and bloomed but once every century. Besides gemstones, lucky coins are among the most common items of luck to have. One Chinese master said that one should get some changes from a rich person. The reason is that such a person is lucky hence his wealth. Carry the change with you and keep any excess in where you frequent most, which may be the office desk or the bed. Be observant when you walk. At times, you may find money or coins on the road or floor. Pick up these things as they wil be your lucky money. You can get someone to bless coins. 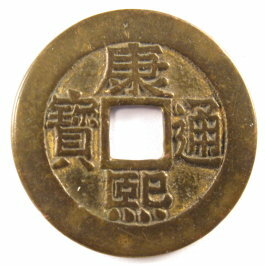 The traditional Chinese coin made of copper has a square hole in the center. Get such coins from five emperors and bind them together with a red string. This string of coins will not only bring luck but can also protect one against evil. There is also the Chinese sword made of copper coins. Get such an item and hang it on the wall in the hall. One charm is using copper of brass coins to make a sword which is then hung at the head of the bed. It is believed that the monarchs reigning at the time the coins were minted would be present to keep evil spirits and ghosts away. You can also pick one or two coins from a wishing well or fountain. If you have a sudden luck, see if you have been carrying coins. Keep such coins for future luck. Some of the most powerful charms used to ward off evil are made of peace wood or peach stones. A bracelet or padlock is made with the kernels of the peach. This can be worn at the ankle, wrist or neck as charm to ware off evil and confer long life. Often such items can be made of silver or brass necklaces and used on children to "chain them to existence". Jade charms are the most precious of all stones used as a luck-stone. It gives children, health, immortality, wisdom, power, victory, growth, food. Chain with linked jade pieces mean lasting friendship. Jade keeps children free from harm. A jade piece worn next to the body produces pureness, justice, humane feeling, intelligence and brave qualities. The perforated white jade is the symbol of Heaven and the emperor would wear it to communicate with Heaven. If the jade breaks it signals misfortune. Usually true jade is very hard and difficult to break. Only a strong powerful force is necessary to break it. When in the progress of making a decisions, the person could carry a jade between the thumb and forefinger and rub it. It is symbolic of all that is strong, perfect and excellent. It is believed to possess mysterious forces influencing every walks of life. 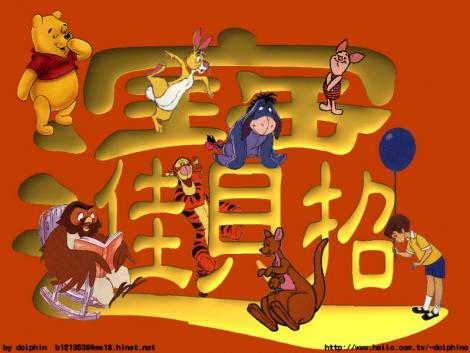 A strip of yellow paper may be taken and a picture of an idol or Chinese character painted on it with red or black ink. 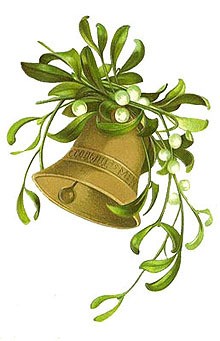 This can be hung over the door or bed curtain and even worn in one's hair. Iut may be placed in a red bag or suspended from a button hole. The paper could be burnt and the ashes mixed in tea or hot water and concoction drank to ward off evil. A tiger's claw or teeth can give the wearer the courage of the animal and protect the wearer against sudden fright as well as evil. The legions of seals are made of almost every materials, such as wood, bone, ivory, crystal, brass but mostly of stones. Many designs aim to bring wealth. Chinese cash is a symbol of wealth and the cash shaped seal is favourite, meaning "its possession is as good as all knowledge". These seals are accompanied by cotton pads which are mixed with bean oil and vermilion (mercury oxide). A seal is an emblem of power is also a cure for diseases - probably due to the mercury oxide which acts as a form of antiseptic. Signs at the frontage of shops are often painted with symbols and emblems to bring luck. They are often colourful and may be painted with images of the God of Wealth.